AUGUSTA, GA – Imagine you’re in a wrestling ring … and a dance breaks out … and next thing you know the whole place is jumping. 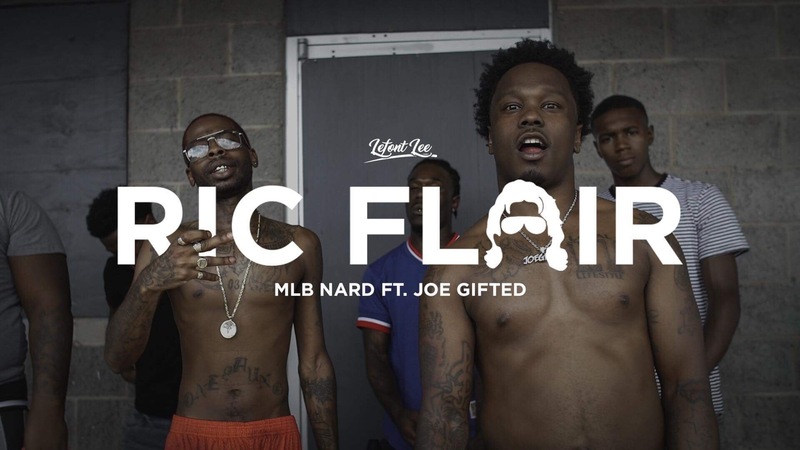 That’s the vibe MLB Nard is going for with his new single “Ric Flair Soowoo (Ft. Joe Gifted).” It’s a club-banging, ready-made dance groove with such a catchy hook that people all over the country will be singing it over and over within the next few months. 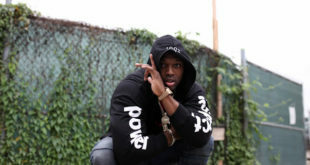 The rapper and author from Augusta, Georgia has been a mainstay in the entertainment industry for the past five years, with two hit books of poetry on Amazon and in Barnes & Noble stores, and a handful of hit singles that have seen a modest amount of success in the South. He has even written a translation of the bible called “The Holy Bible King Cut Version.” But his biggest passion is his music, which he said he has perfected over the years to be something unique and different from anything else out there. 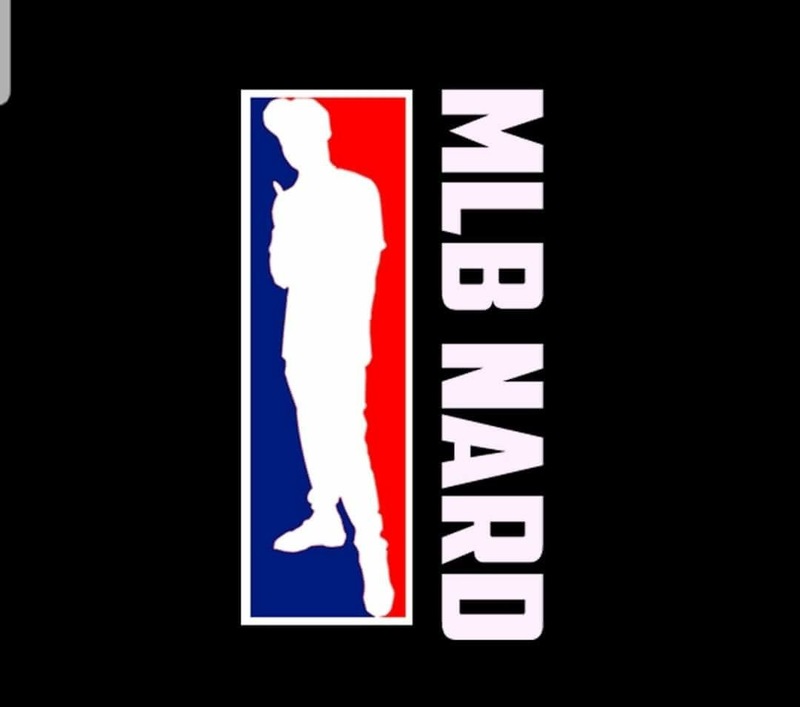 MLB Nard said he has always been into music, and loves to create a buzz of excitement with others when he creates new sounds and vibes. 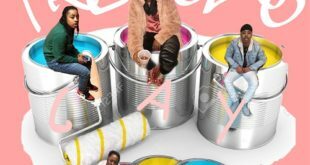 He first started writing when he was only 11 years old, and was even so bold as to look up record companies in the Yellow Pages and call them at only age 12 to self- promote his new music. That hard work hasn’t gone away as he’s gotten older, and it shows with success in such business endeavors as his Musical Cards and CD covers. 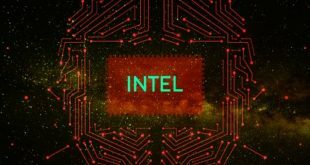 He said he has made more than 100 musical cards – like gift cards that play a song when opened – and he currently offers other artists the opportunity to have their songs attached to some of his cards. He also creates musical CD covers for other artists with his patented sound modules. 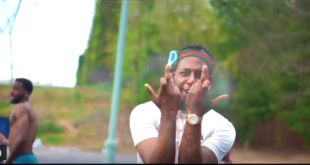 As he rides the success of these business endeavors and looks toward the success that’s sure to come with his hit single Ric Flair Soowoo,” he released a new music video for his song “Fed List” featuring True Kash, B Show and Dub T.
Previous Angelo tha Don – Why We Feel So Bad?